Access to the system is via a dedicated log-in page with all users requiring their own accounts. Once logged in, a complex set of permissions controls exactly what each user can view and the actions they can perform. Vendors often develop their own search engine that may work differently from other search methods employed elsewhere in the users’ organisation. In summary, the approach is one of isolation, positioning the DAM as a separate silo in the workflow. For some, this may provide a perfect solution to their business requirements, however this model is rapidly becoming outdated and irrelevant. Let’s look at some reasons why. Why the standalone DAM is failing. A standalone DAM system is a fickle, hungry beast. It demands constant attention, management and feeding with assets. In the current workplace where staff face increasing demands on their time, expecting them to dedicate the time and effort to keeping the DAM fully up-to-date is often unrealistic. To many, it’s yet another system they are expected to interact with as part of the wider workflow. In my opinion, the biggest issue is metadata entry. Metadata is what allows users to search for and locate the correct assets. Have too little metadata and searching becomes difficult, the correct assets can’t easily be found and user confidence in the system plummets. Have too much metadata and users will avoid uploading assets as they spend too long adding keywords and selecting mandatory categories and fields. If the situation is reached where your DAM library is out of sync with the reality of the work you produce, it has failed its purpose. Staff are quick to recognise that finding files they need isn’t working and usage rates will drop off rapidly. The first step is to realise that your DAM will have to be repositioned in your workflow. It can no longer exist as a separate entity, sitting apart from everything else. The next step is to figure out how to bring the concept of DAM back into your workflow process and make it relevant again. 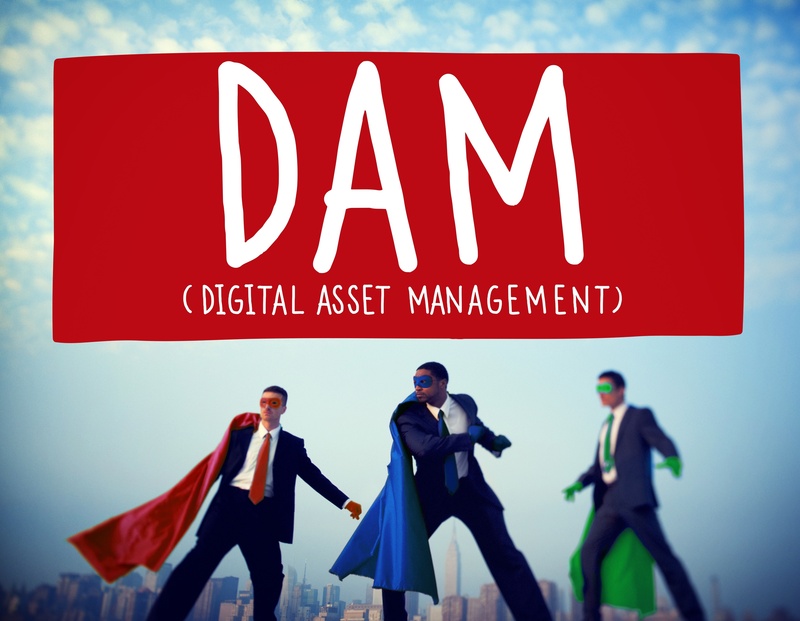 The answer is to consider DAM as simply an integrated stage in your workflow process. In an ideal world, you’d want final approved assets moved into your DAM with minimal user interaction. And wouldn’t it be great if all the required metadata was automatically applied? Even better, what if the process of adding files to DAM was automated when users close completed projects? In summary, I believe that integrated project management software and digital asset management is the best way forward for the advertising, marketing and digital production industry. If you create content in any digital format for your clients, you’re almost certainly using a project management system to manage the entire lifecycle of the project. So why upload and store the final assets in a different system once the project is complete? Your assets have value and too much effort went into their creation for you to lock them away inside a system staff rarely visit. Of course, there will always be a need for standalone DAM in certain sectors and entities such as image libraries and global content providers. Nonetheless, when it comes to the integrated approach, combining project and asset management is the most cost effective and efficient way to deliver major benefits to your agency workflow. David Ewers, our guest blogger is technology consultant to the advertising and marketing industry, specialising in digital workflow and digital asset management solutions. With over 30 years of industry experience he has a wealth of knowledge of current market trends and leading software solutions that he is always happy to share.